Episode 053: Yo, This Mafucka Got A Cape On! In this episode, the fellers is talkin’ the Star Wars again, this time they talk over the Han Solo trailer and break down the age and timeline of a certain wookiee, which spins into some Battlefront II talk again. They discuss some shapes, then Doom gets into a detailed breakdown of ScoobyNatural and every aspect of that episode’s sweetness (***Spoilers***, He loved it! 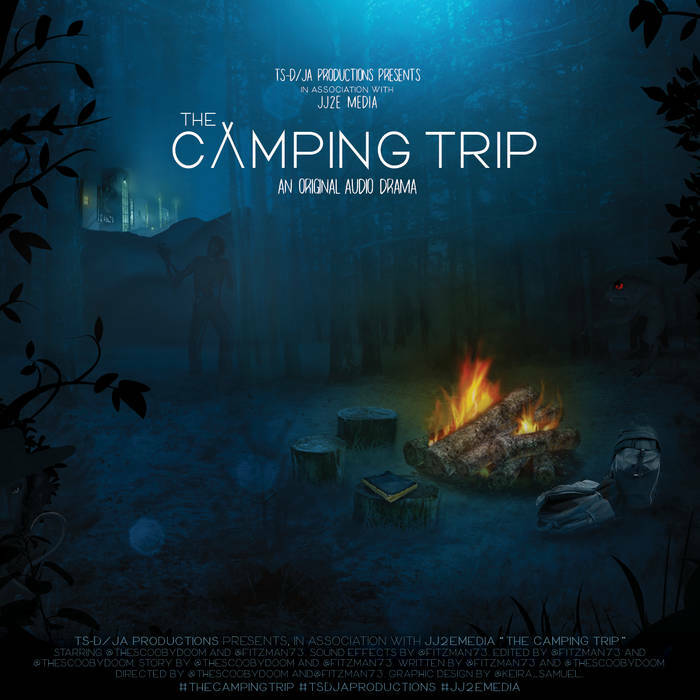 ), then they talk some Scooby news and rumors. 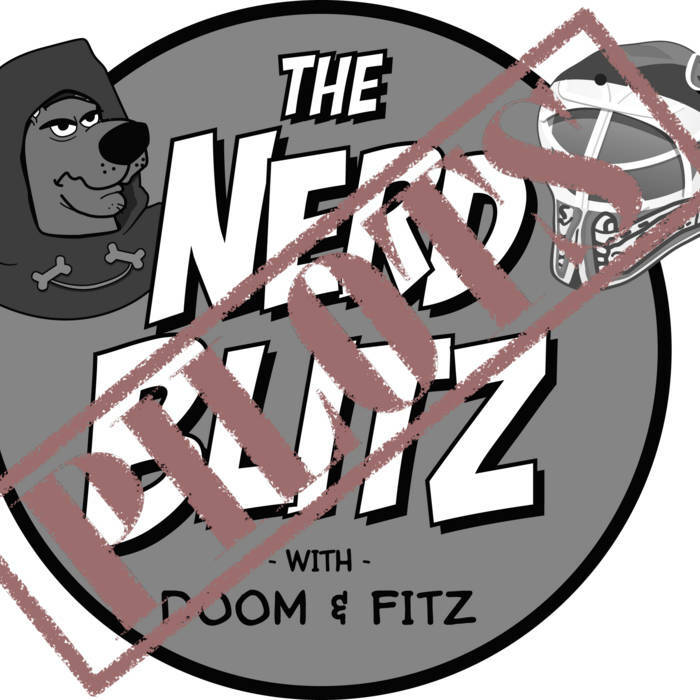 The show is ended with some sweet sweet comics talk as we learn that Fitz turned Doom and makes him feel dirty, but things do end up getting Fantastic and Spectacular for them both as they tease some upcoming funness! URL: Episode 053: Yo, This Mafucka Got A Cape On! Posted on November 28, 2016 by Scooby-Doom! The title, trailer (which is actually just a 2 minute clip that’s probably the opening of the movie), and description for the next Direct-To-Video Scooby-Doo movie have been released and it appears to be the long rumored Western. 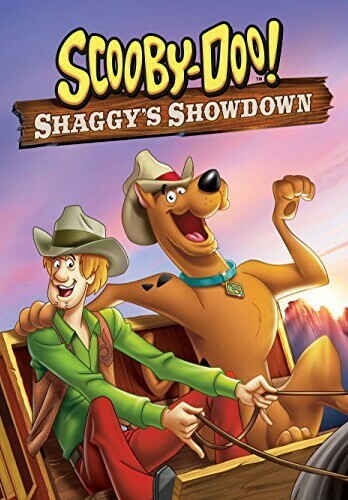 Scooby-Doo: Shaggy’s Showdown is up for preorder on the Amazon and the description is as follows: When the Scooby gang visits a dude ranch, they discover that it and the nearby town have been haunted by a ghostly cowboy, Dapper Dan, who fires real fire from his fire irons. The mystery only deepens when it’s discovered that the ghost is also the long lost relative of Shaggy Rogers! The cast list has Kate listed as Velma instead of Mindy which, as you all know, gives me a sad. But the clip looks pretty fun.